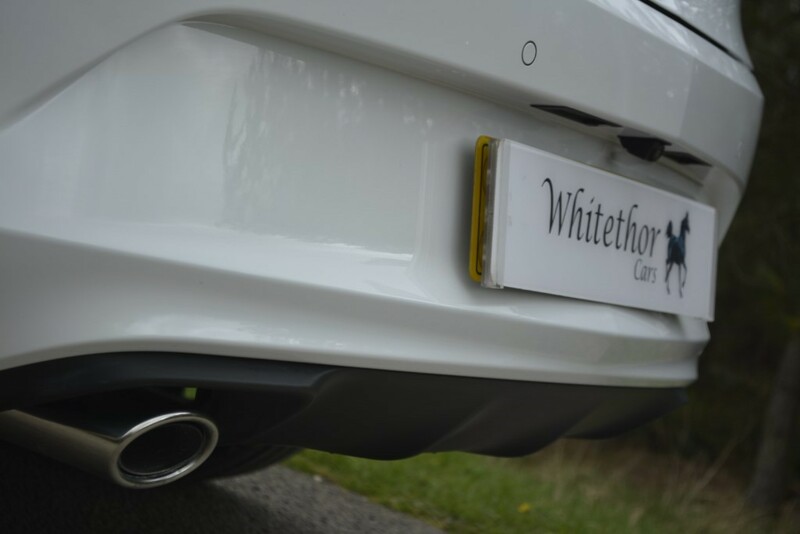 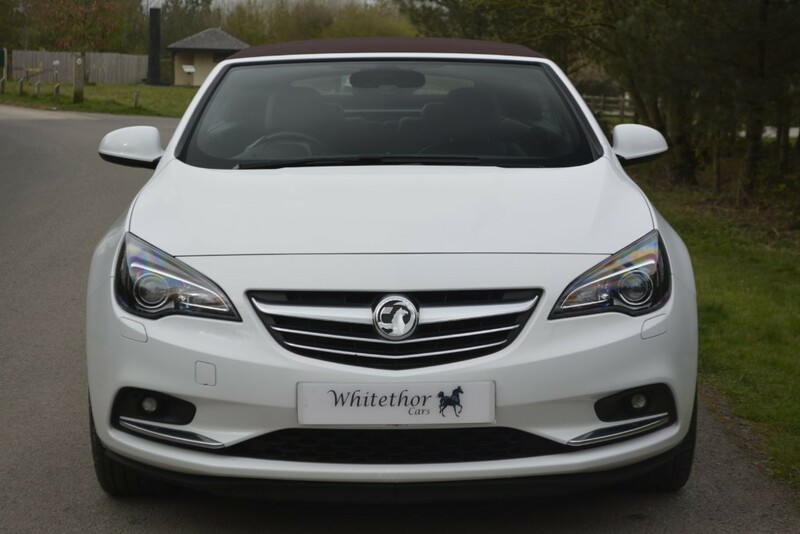 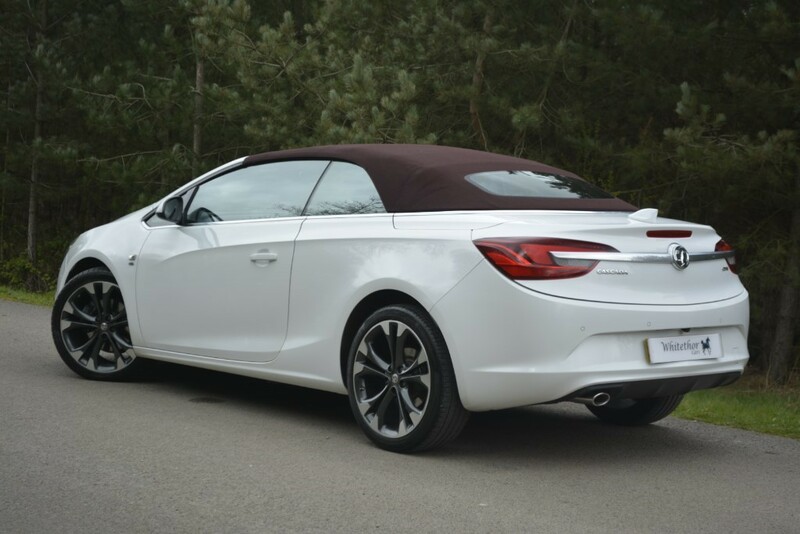 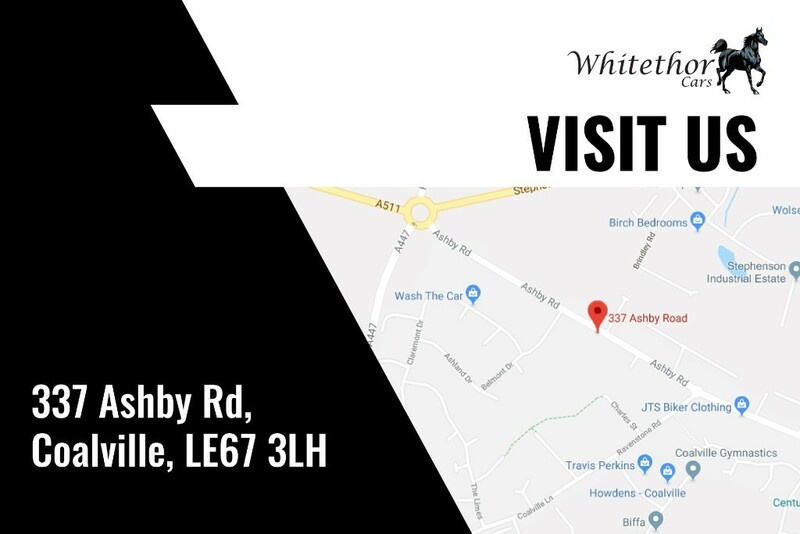 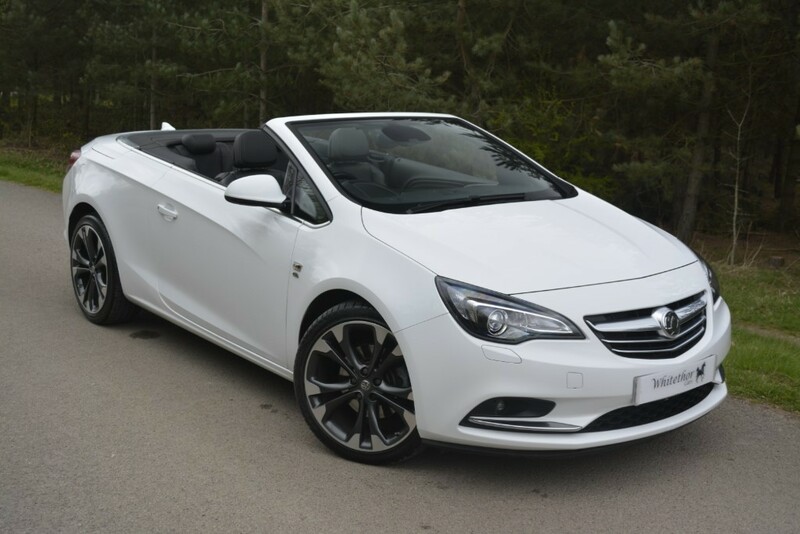 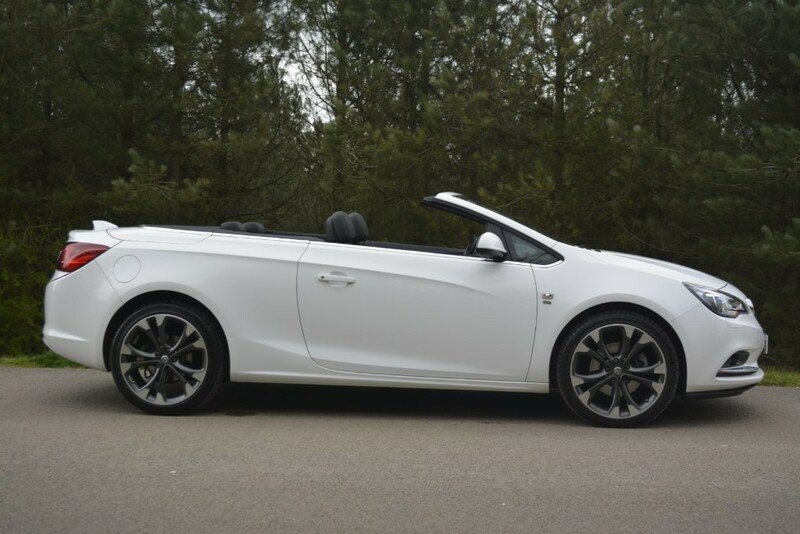 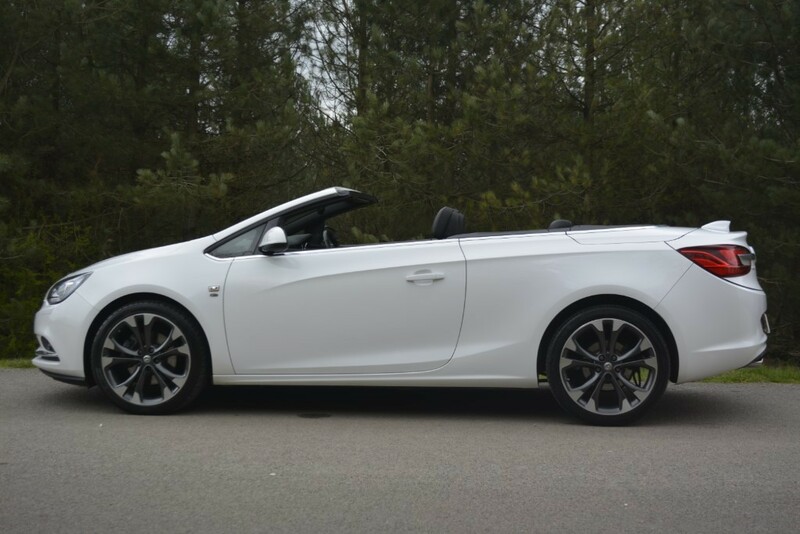 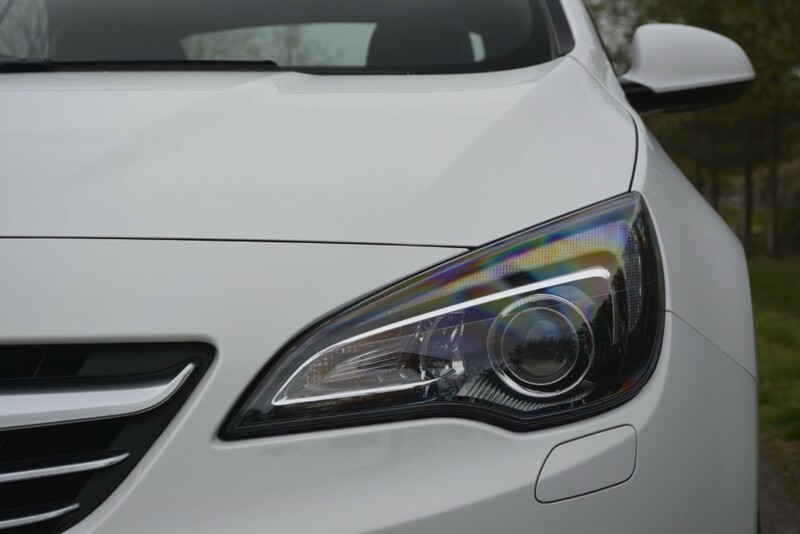 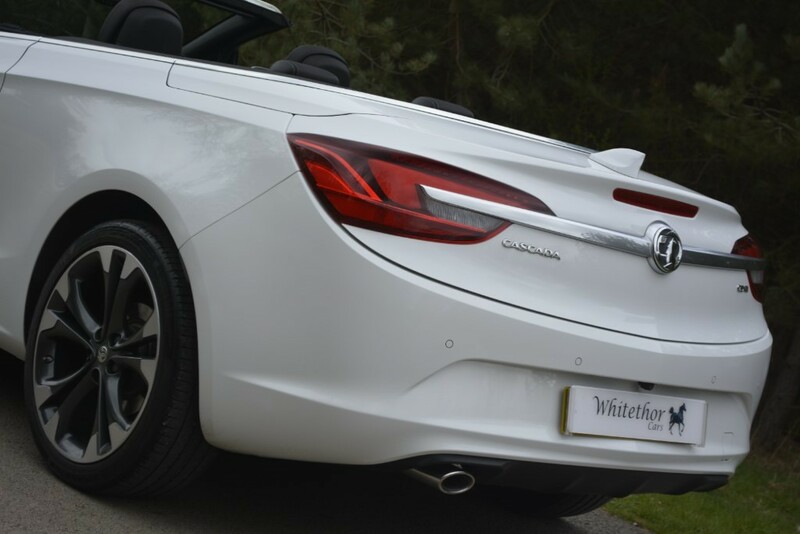 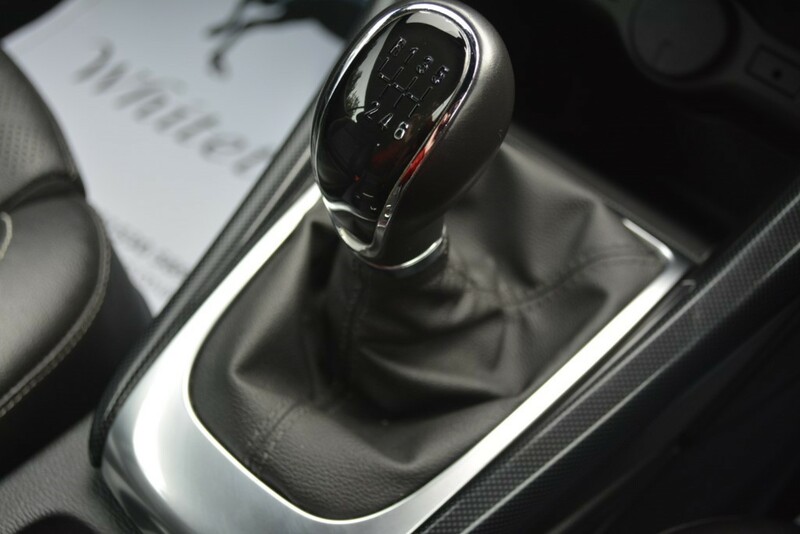 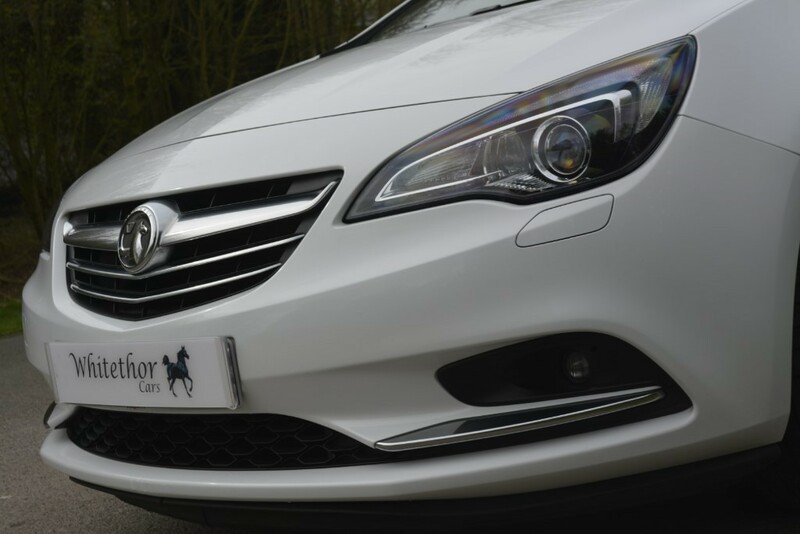 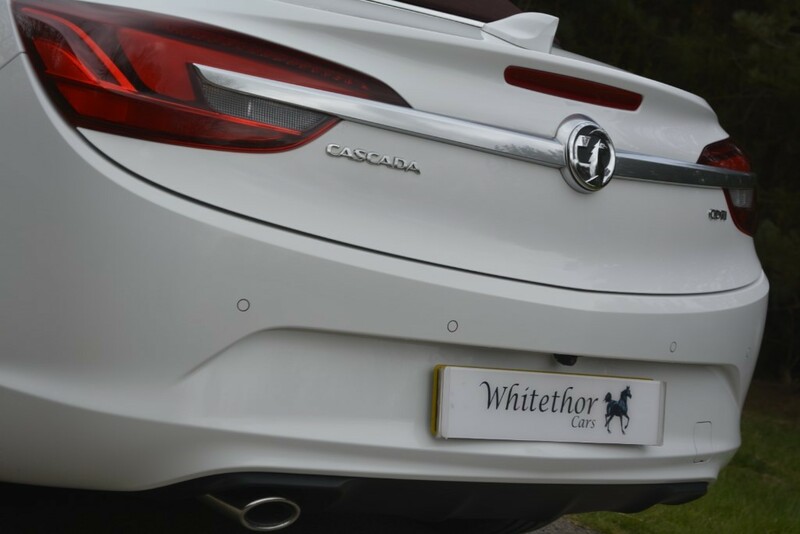 Here we have a stunning Vauxhall Cascada Elite Finised in Summit White, The Highest Spec version. 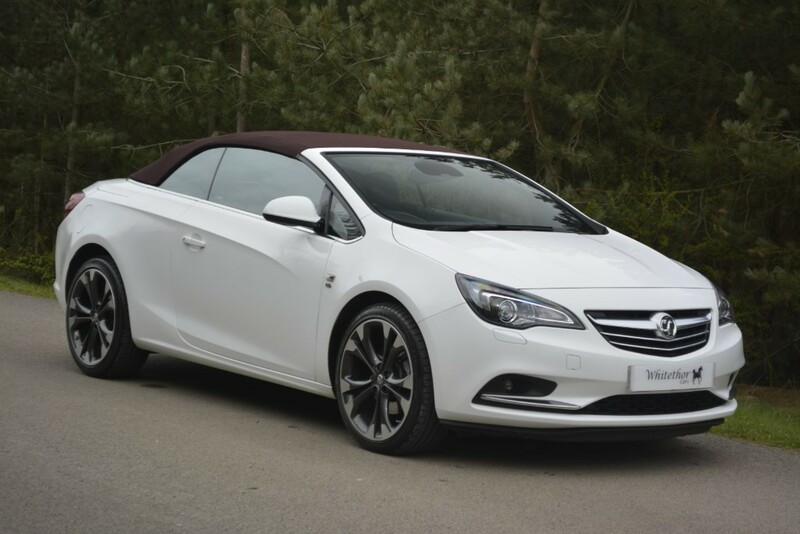 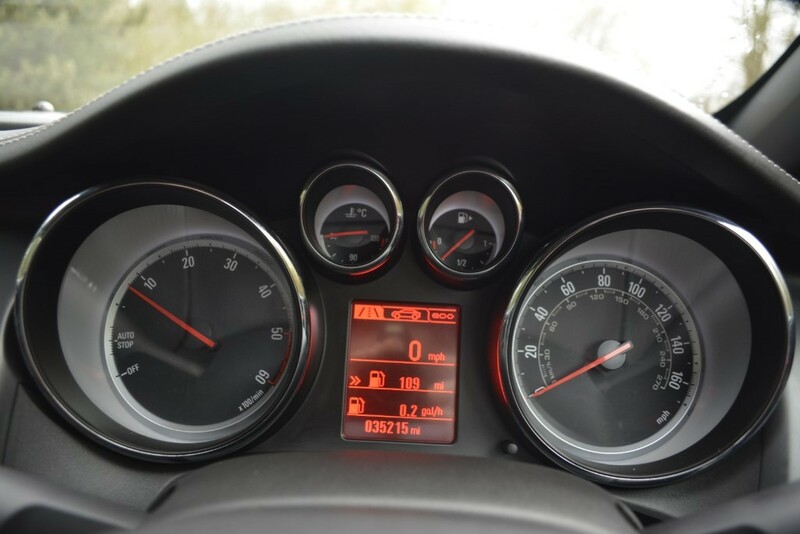 The Vauxhall Cascada is a very effective litmus test of a car. If you can drive one of these spacious, comfortable, quietly handsome cruiser convertibles and still judge it inferior to similarly priced drop-tops such as the BMW 2 Series Convertible, ask yourself why. 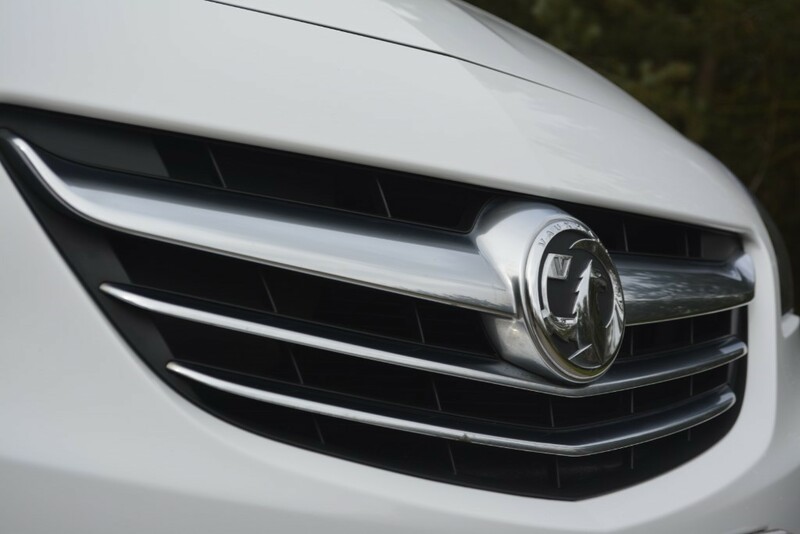 Chances are you’ve fallen prone to a touch of badge snobbery. 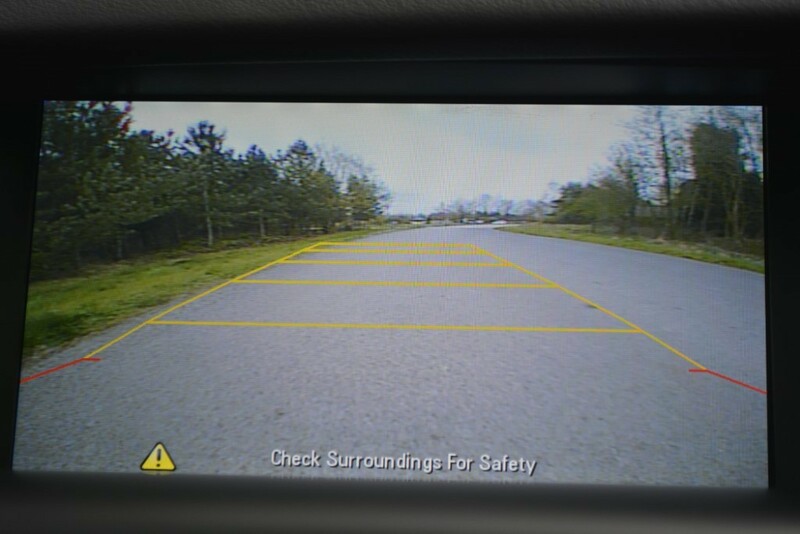 The Elite Equipment level is generous . 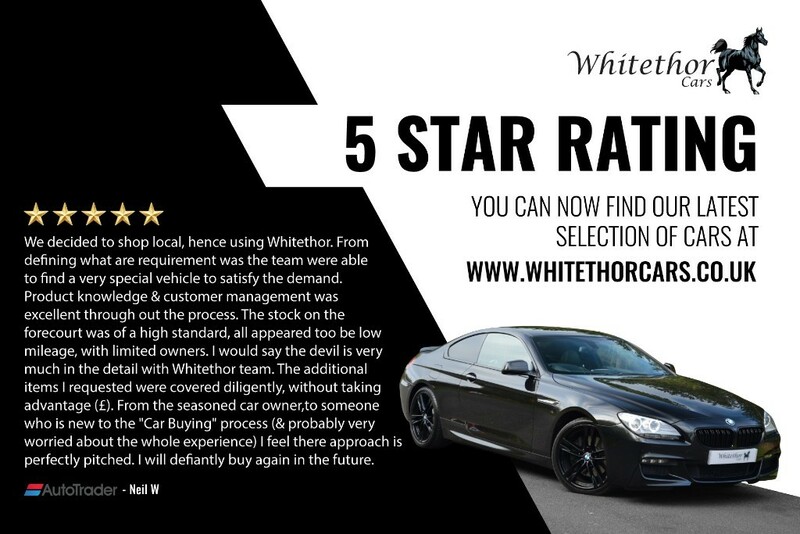 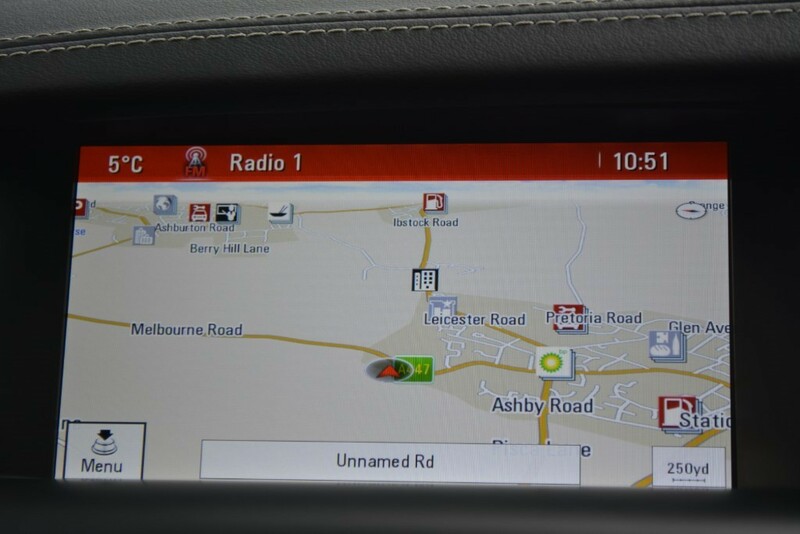 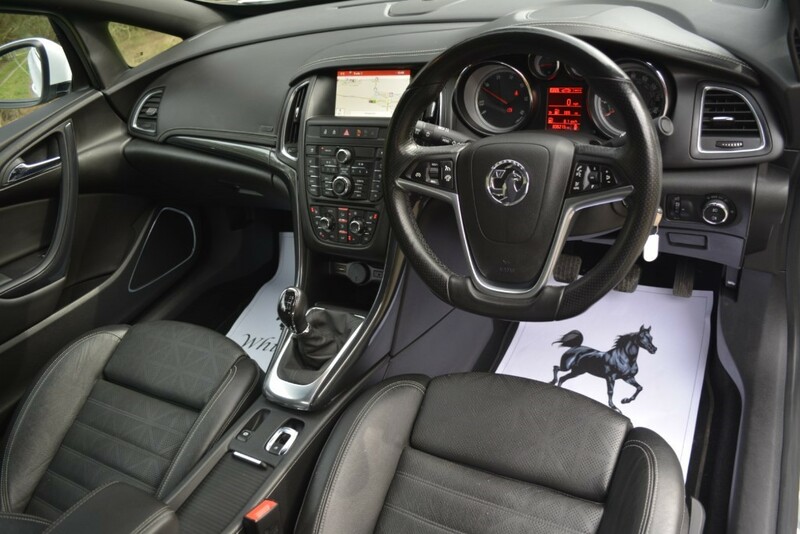 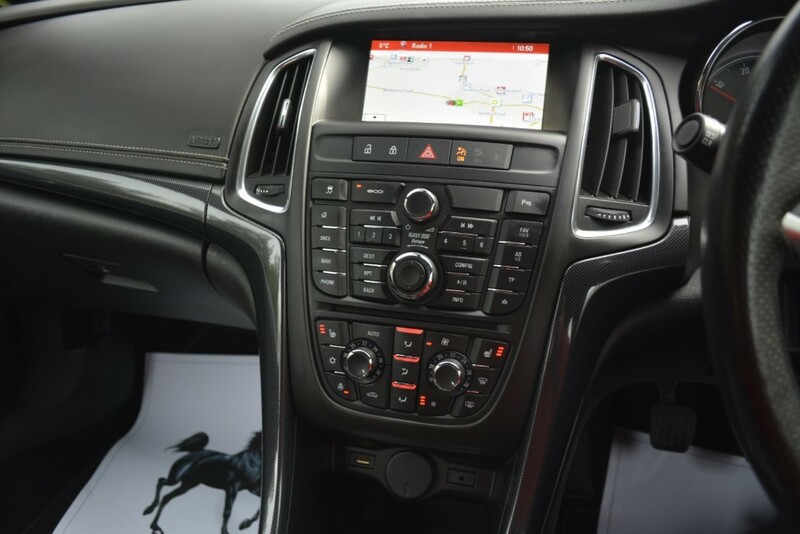 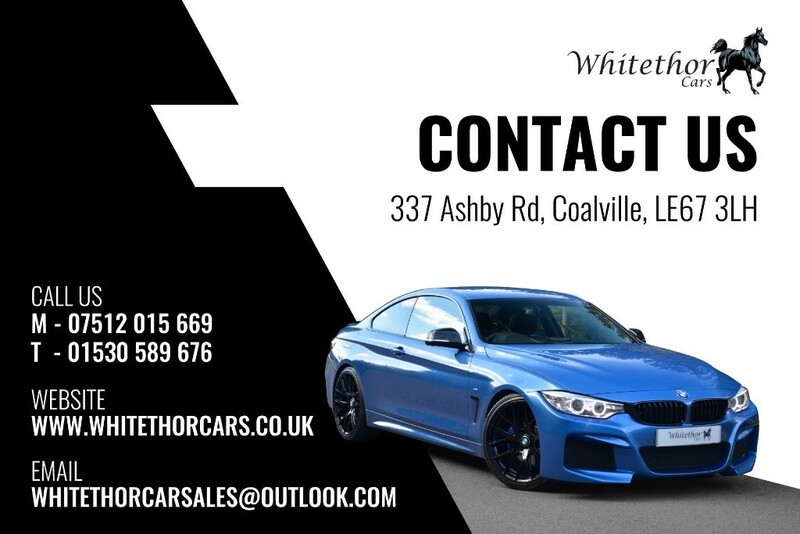 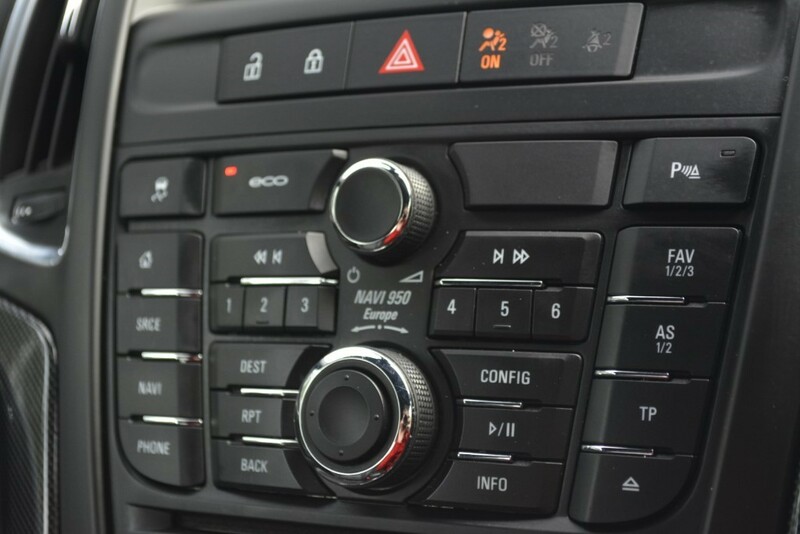 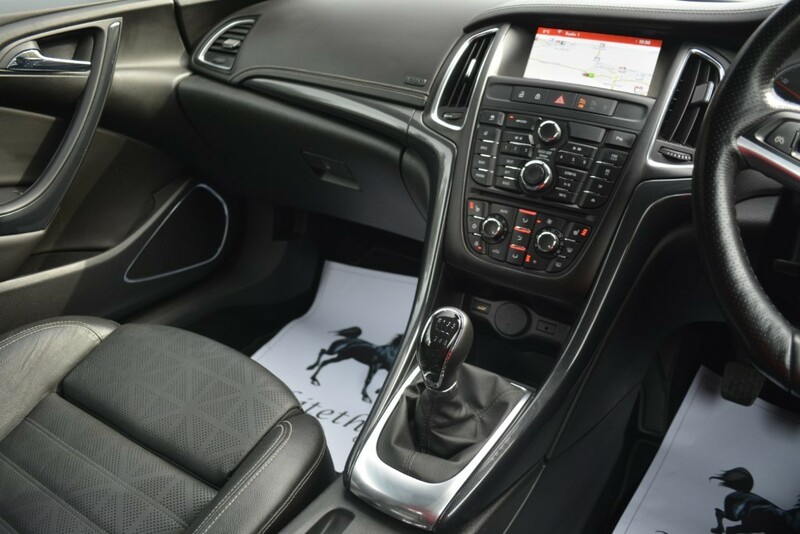 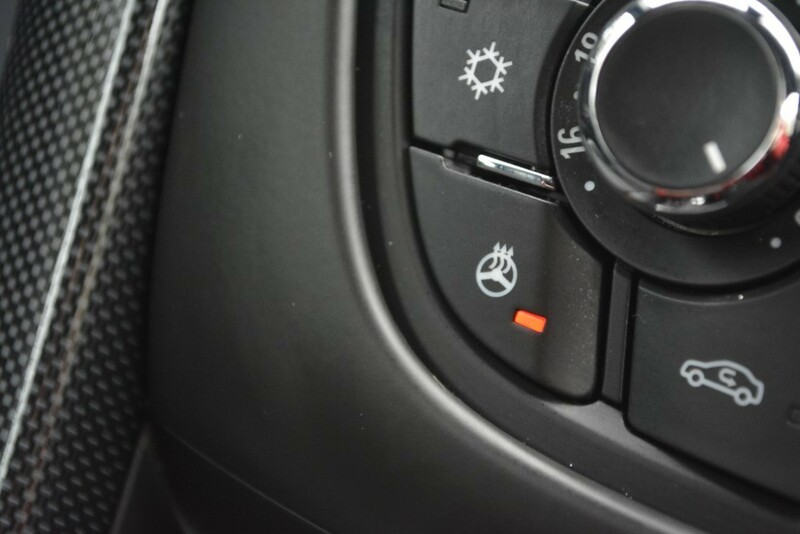 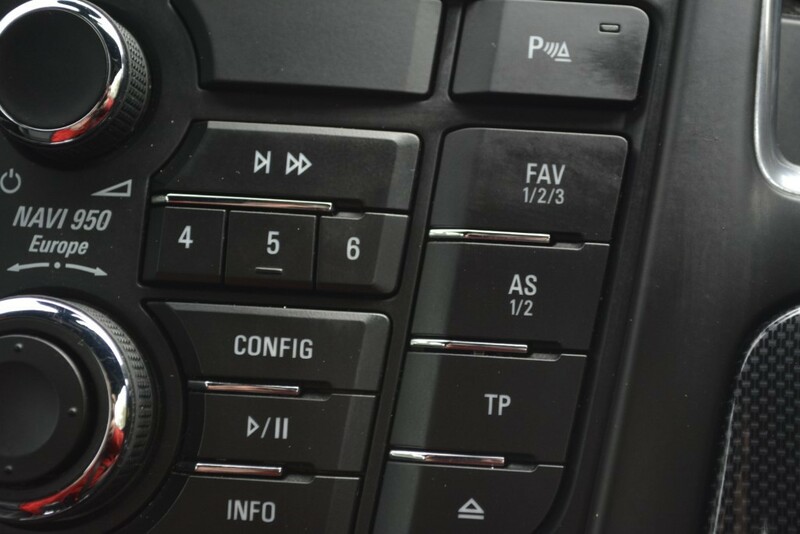 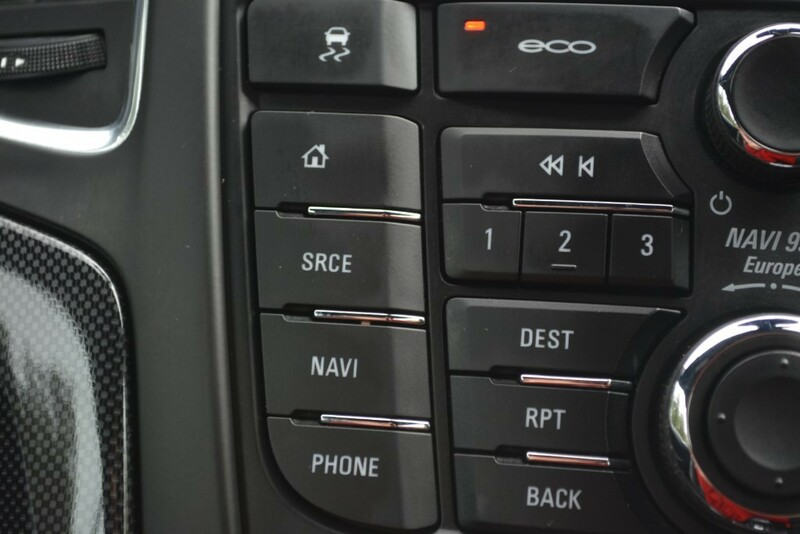 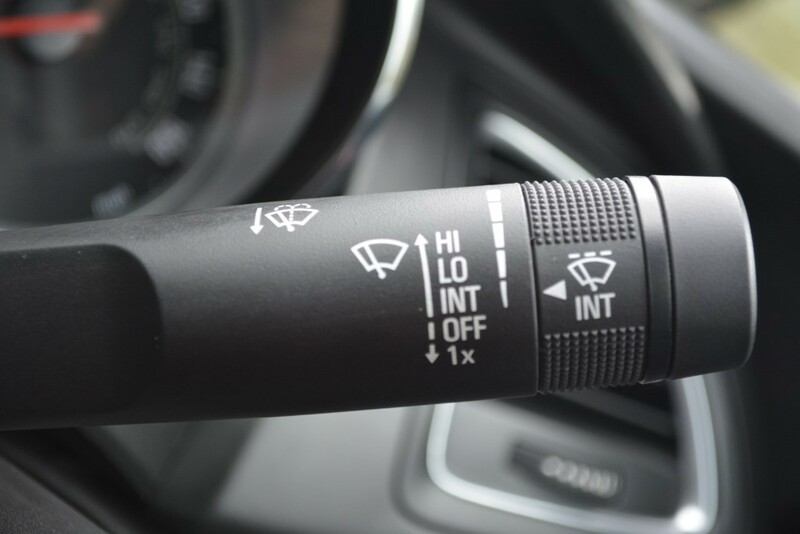 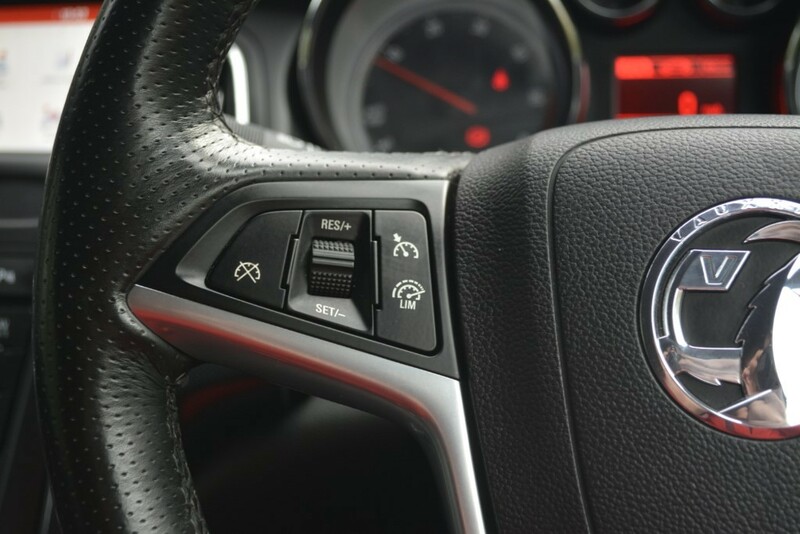 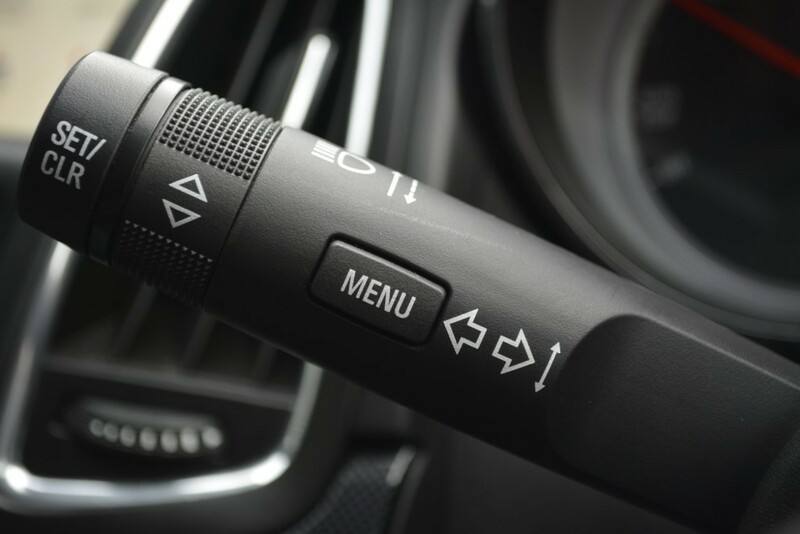 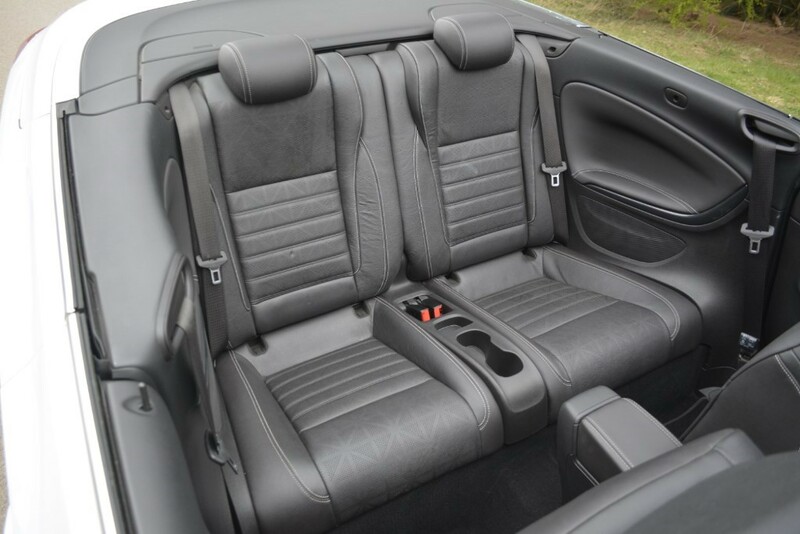 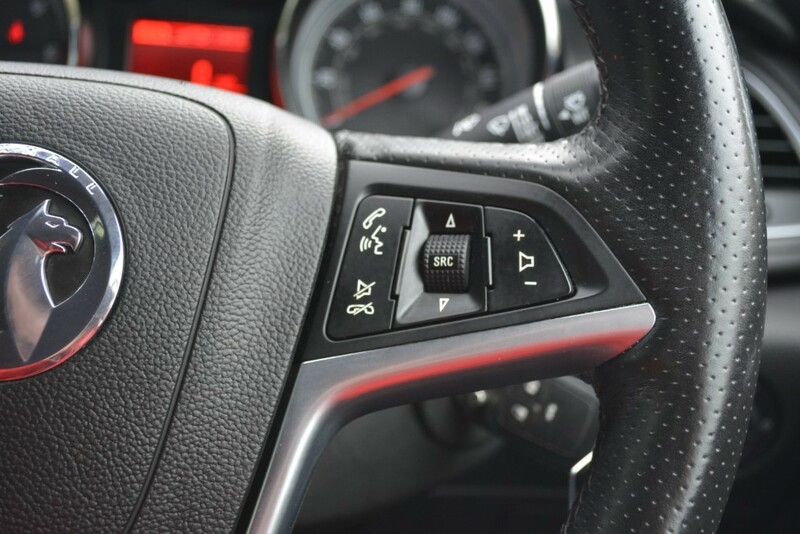 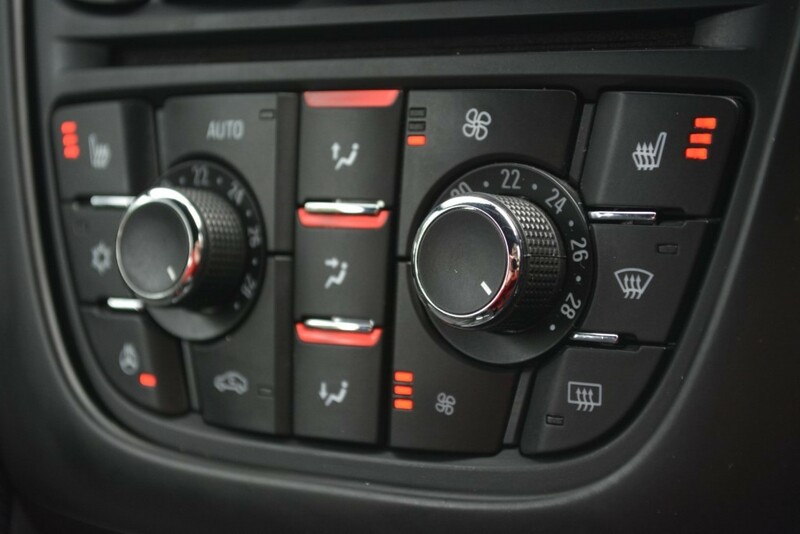 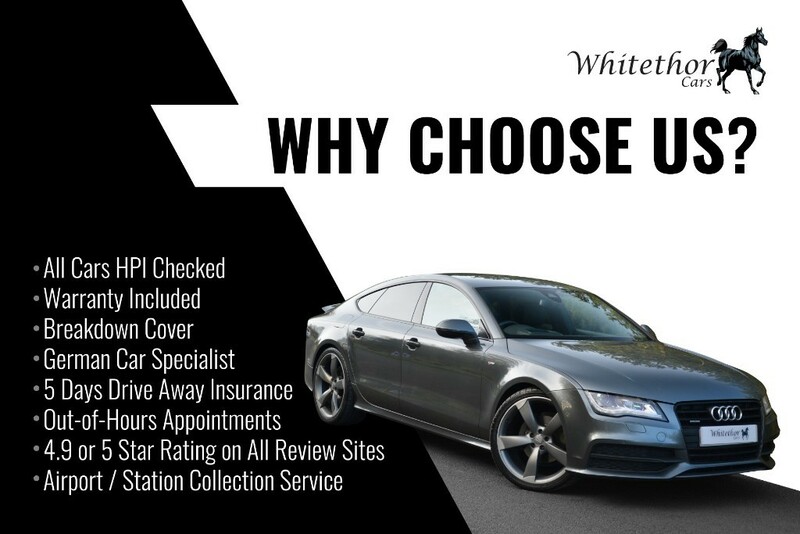 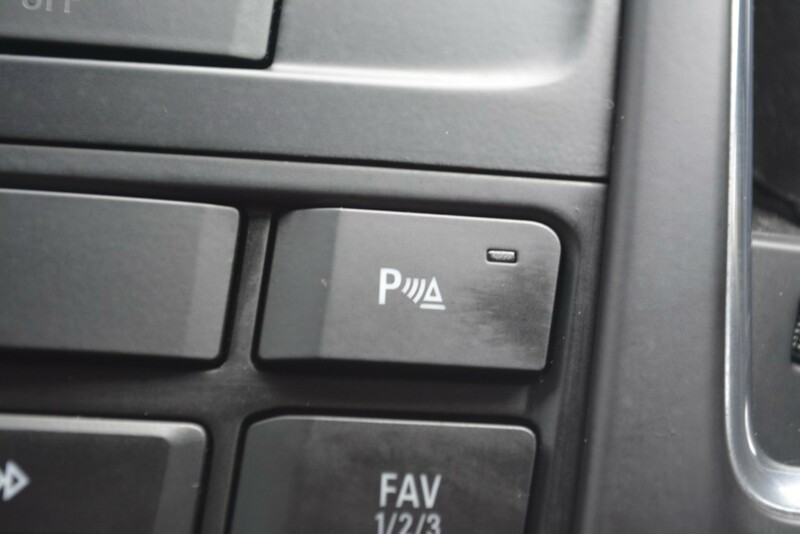 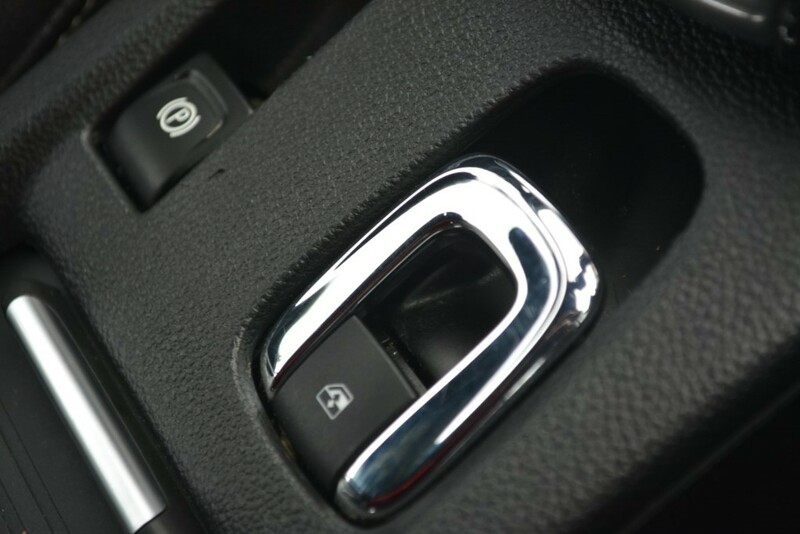 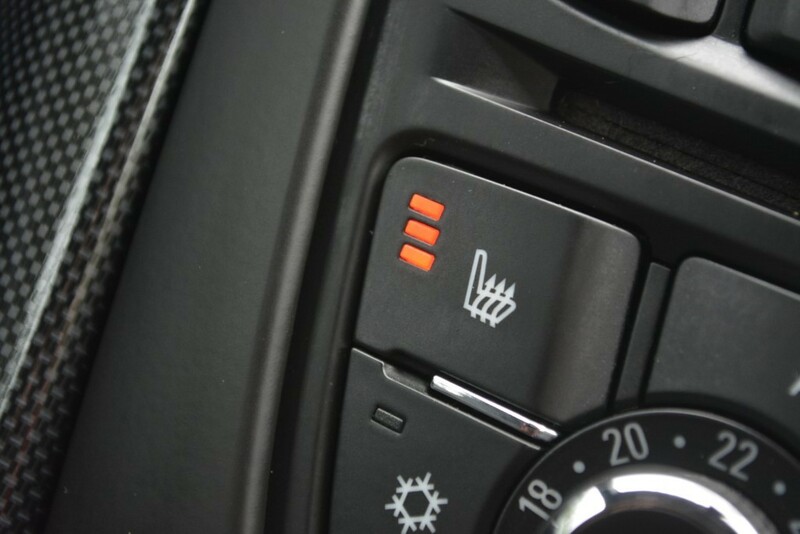 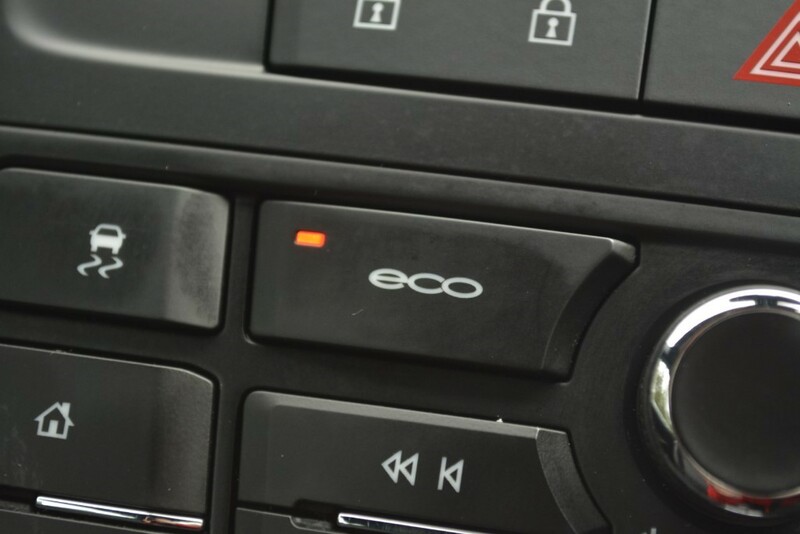 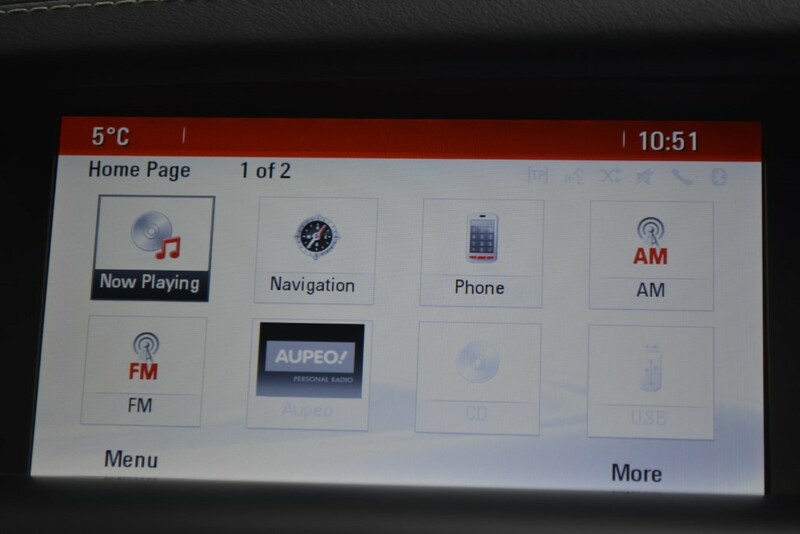 Primarily it features air-con, a DAB tuner, Bluetooth connectivity, cruise control, rear parking sensors, an aux-in port and a USB connection, as well as the OnStar concierge, telematics and wi-fi system. 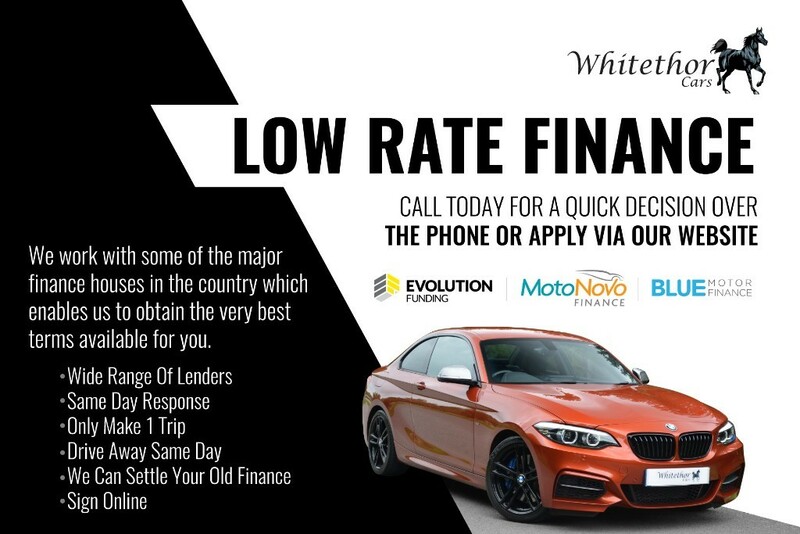 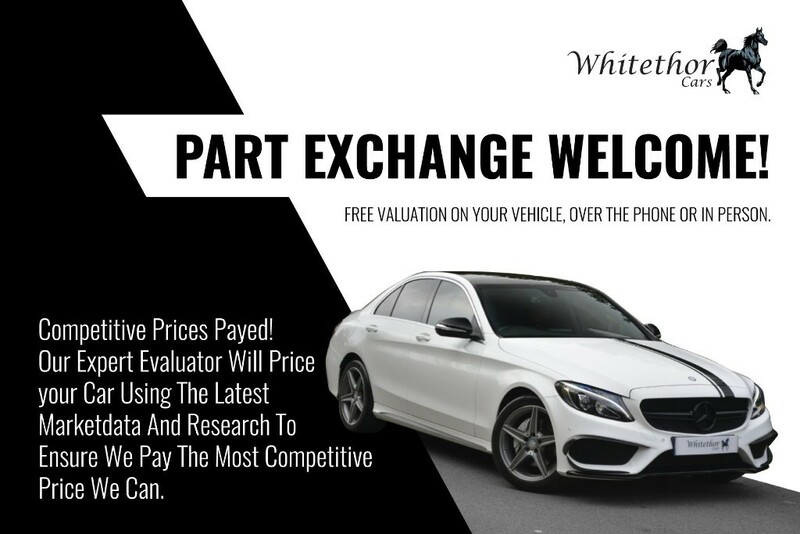 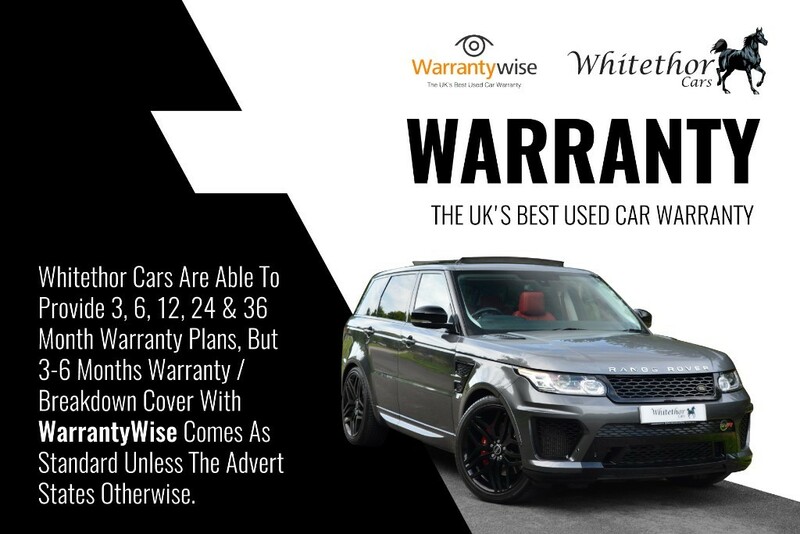 Range-topping Elite models come with additional kit that includes 20" Bi Colour Alloy Wheels, dual-zone climate control, heated electric sports seats with leather trim, wind deflector and automatic lights and wipers. 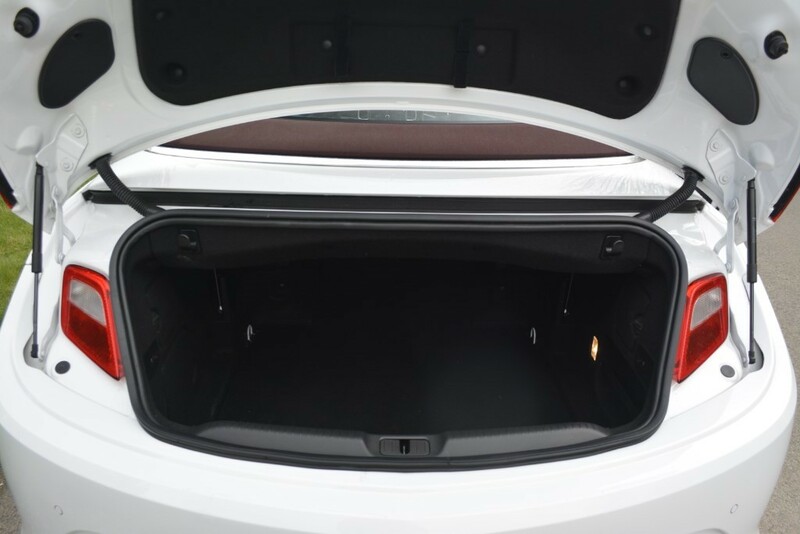 You get four adult-sized seats and a reasonable boot of up to 350 litres. 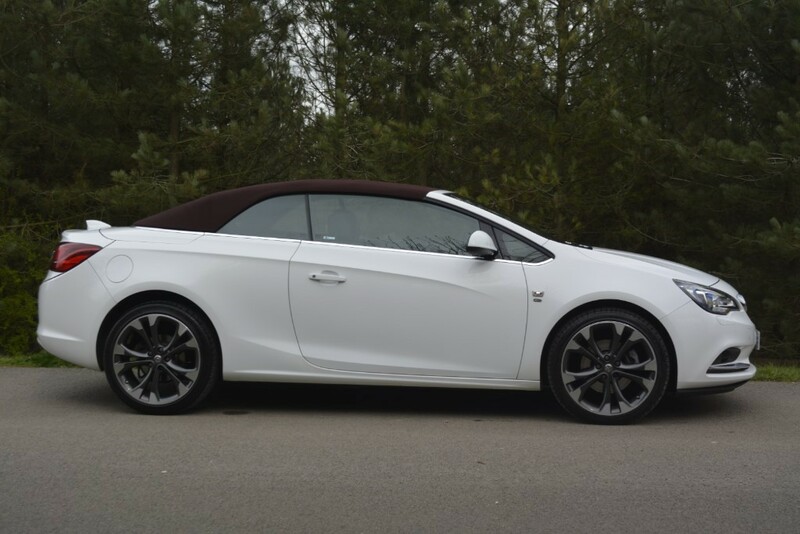 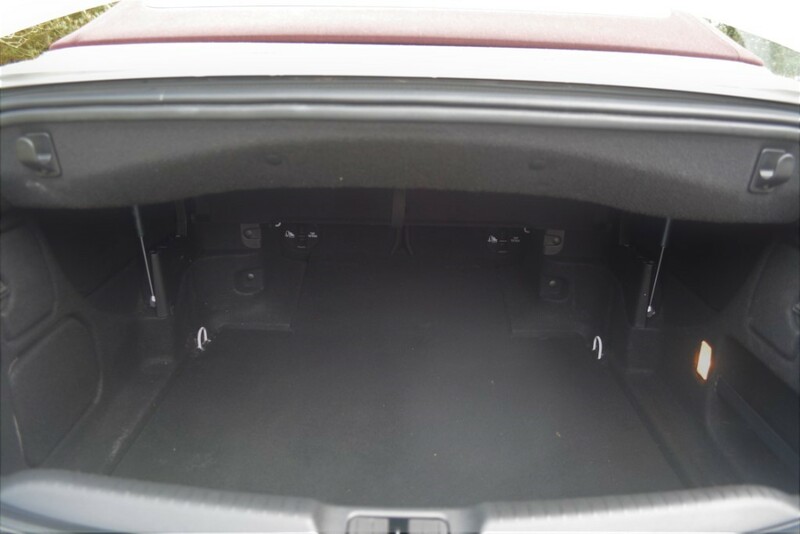 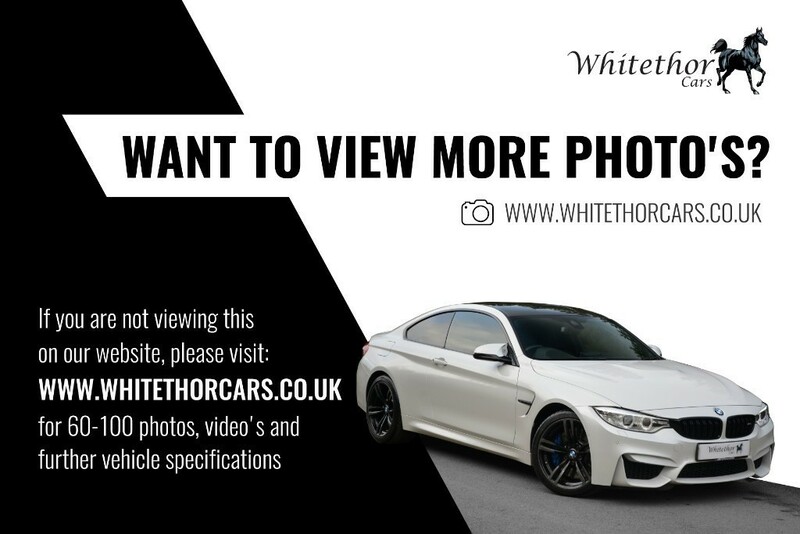 This example has £2500 worth of optional extras which includes: Sat Navi 950 (The better version) -- Premium Forward Lighting -- Triple Layered Acoustic Roof -- Rear View Camera. 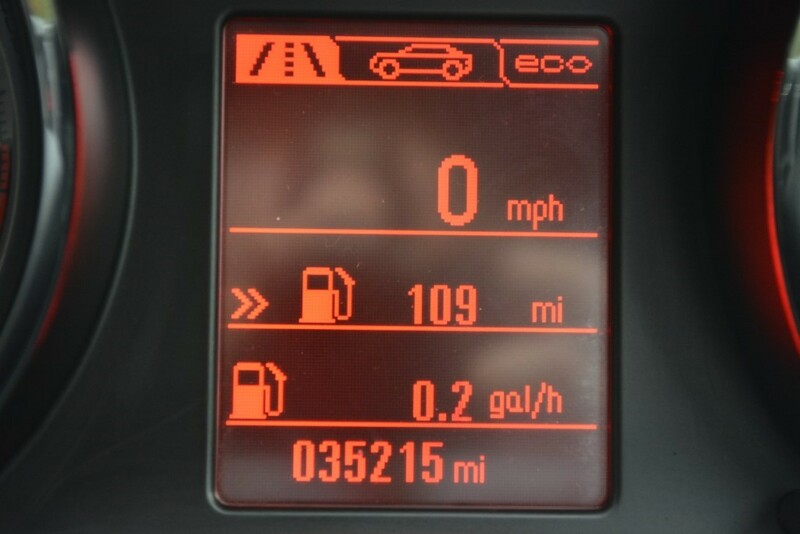 The car has Full Service History (2 Independent Services), The MOT Expires 04/04/2020, 2 Keys. 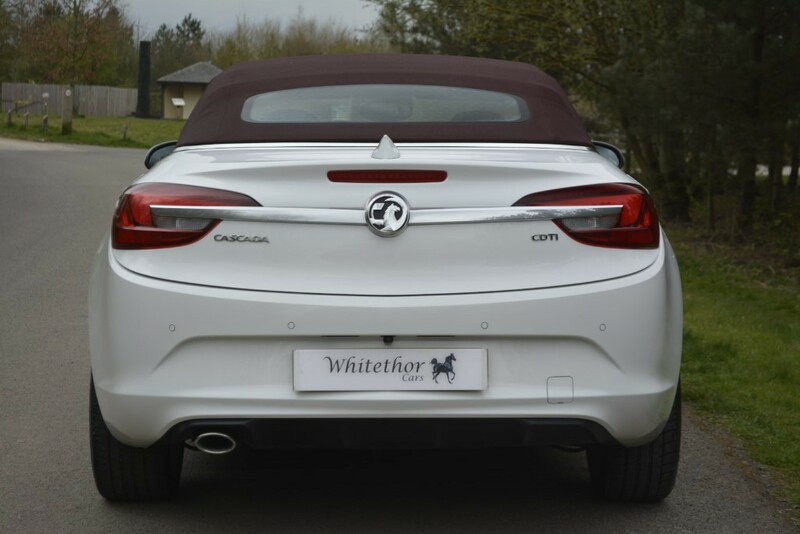 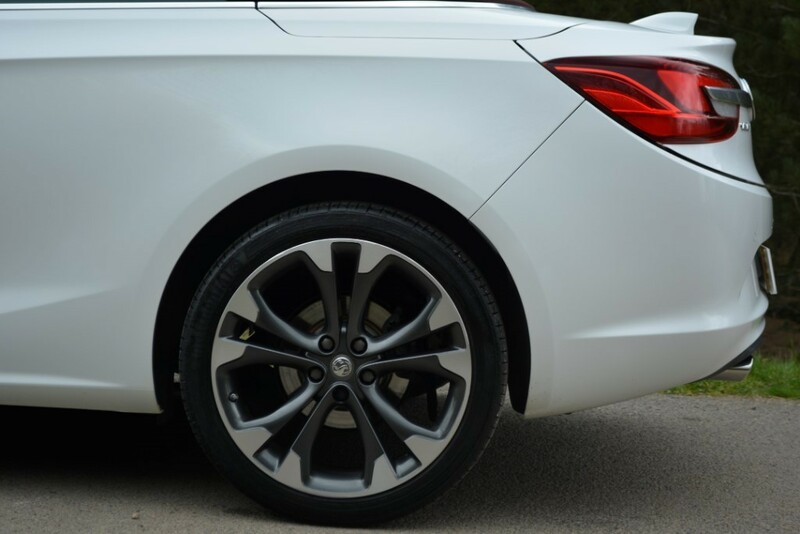 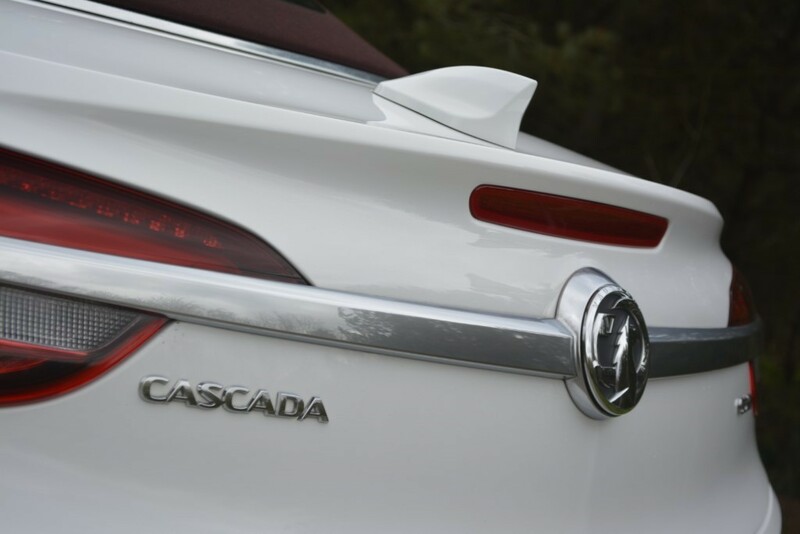 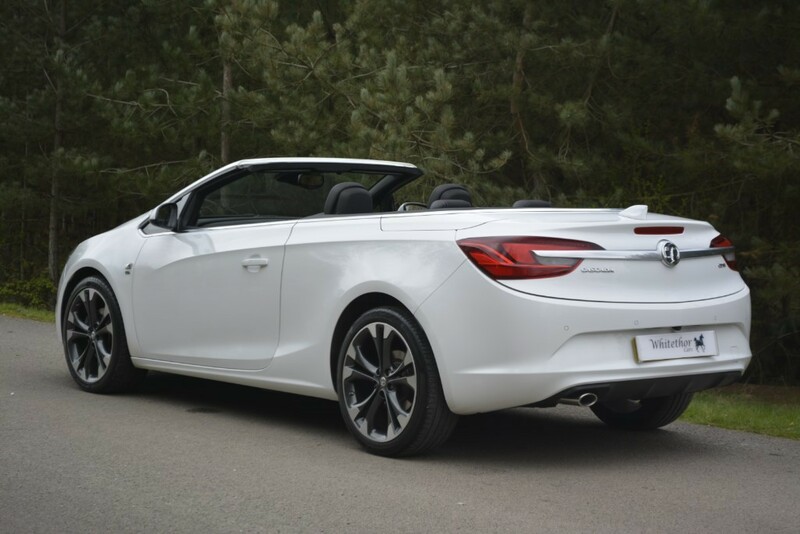 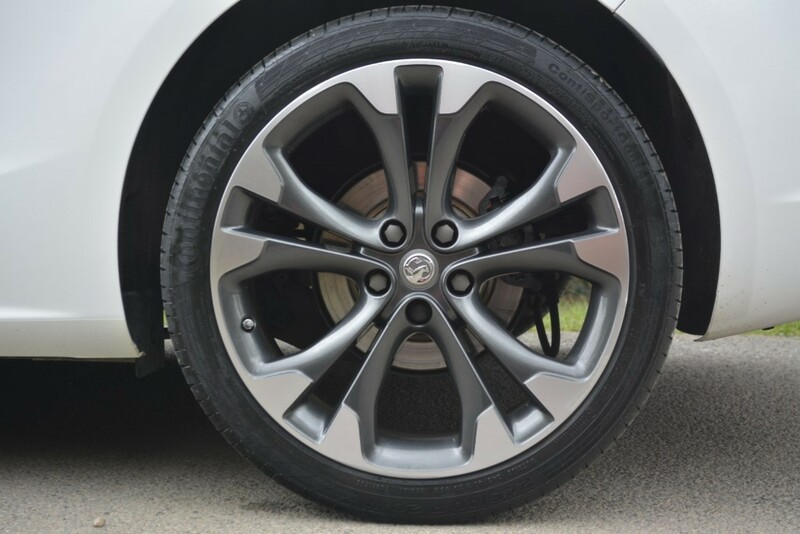 The Cascada’s suspension is MacPherson struts and a torsion beam – but neither’s an ordinary example of the breed. 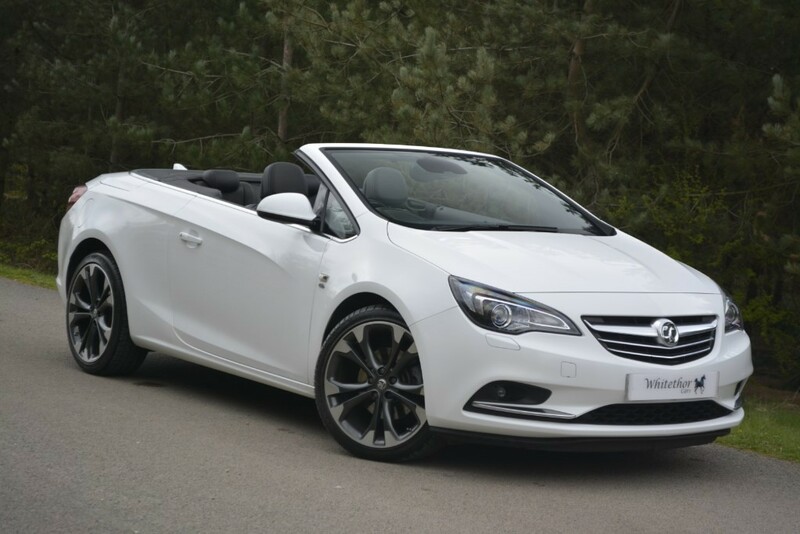 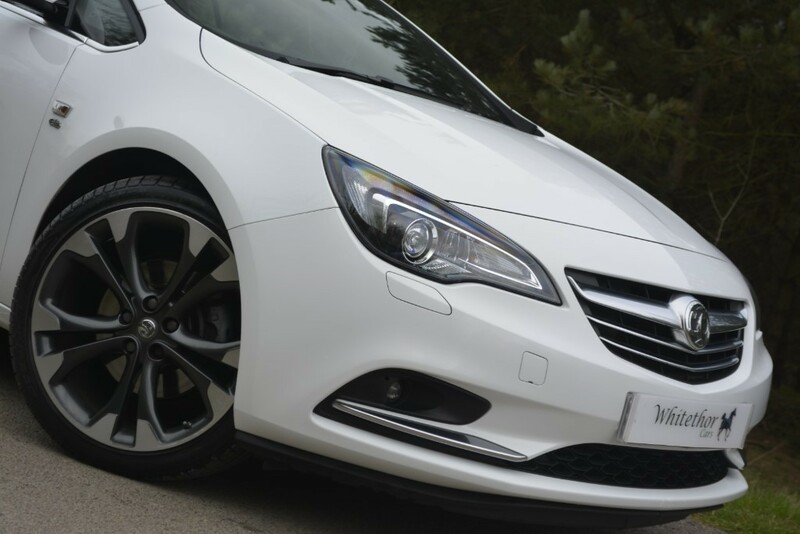 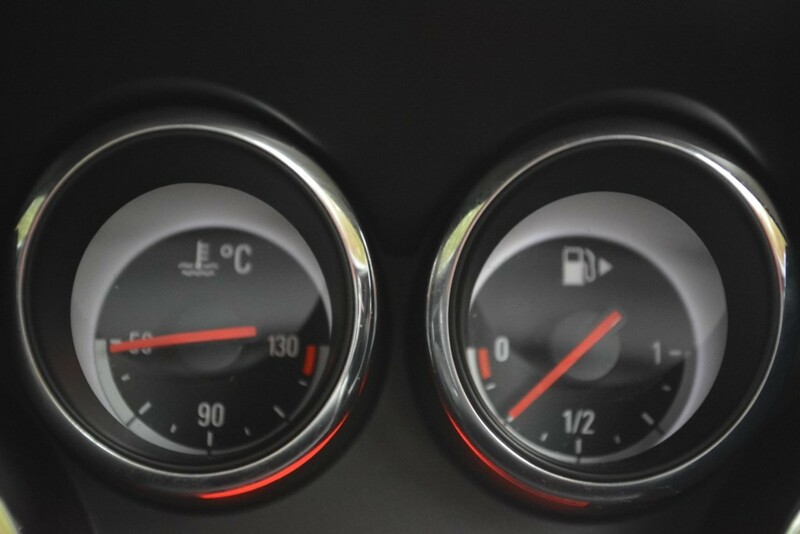 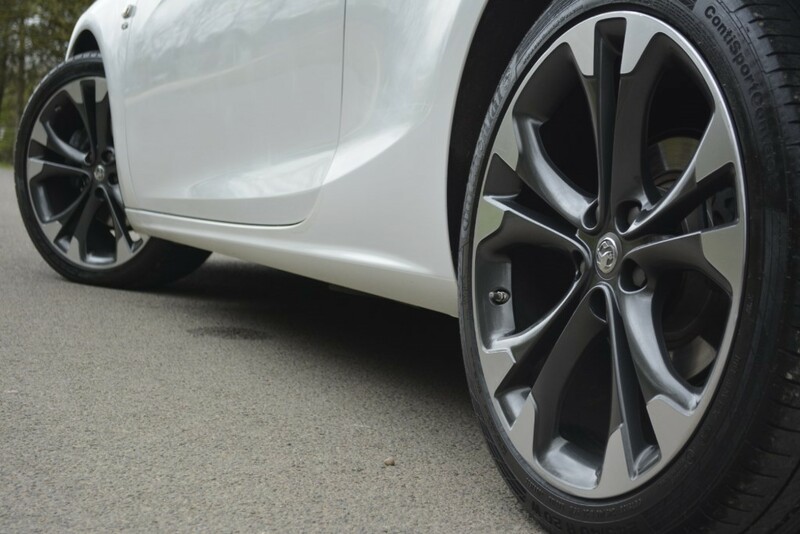 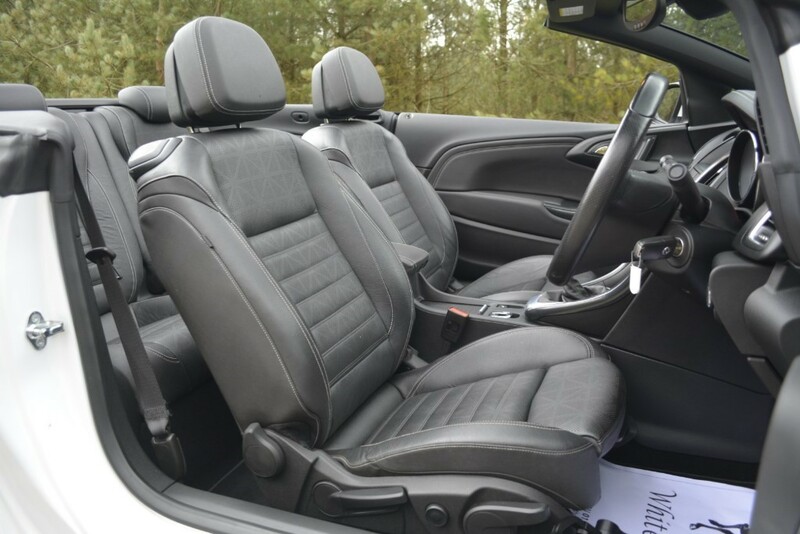 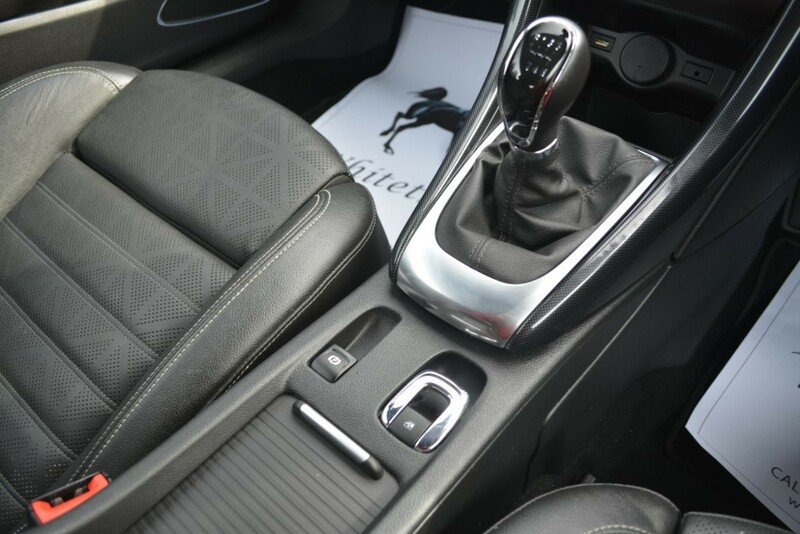 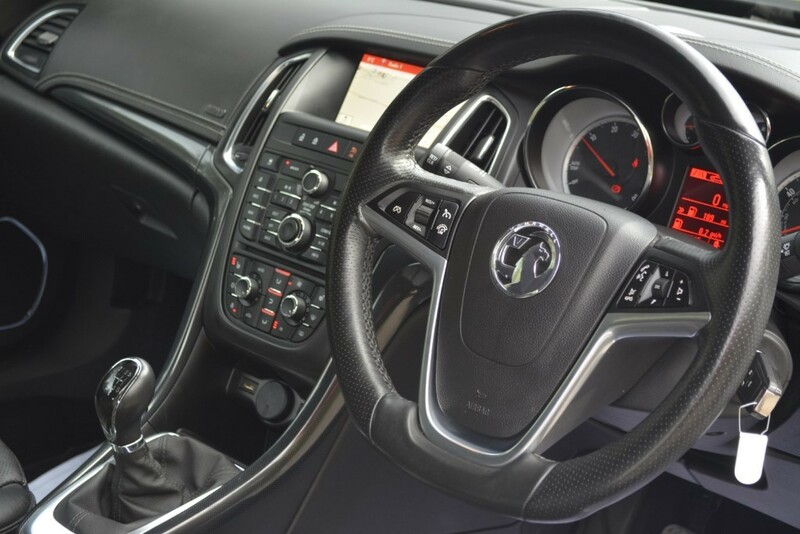 At the front, the car uses Hiperstrut chassis technology borrowed from Vauxhall’s Insignia VXR, intended to reduce the impact of driving forces on steering precision, while at the rear the Cascada’s Watt’s Link suspension makes for more subtle tuning potential, and a much smoother ride. 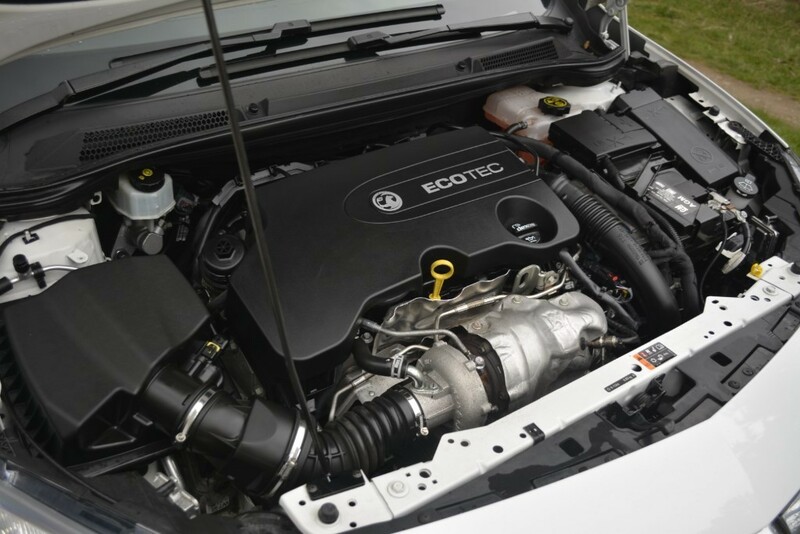 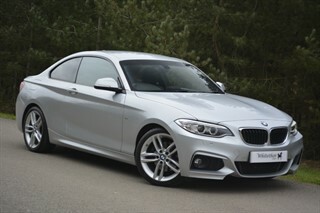 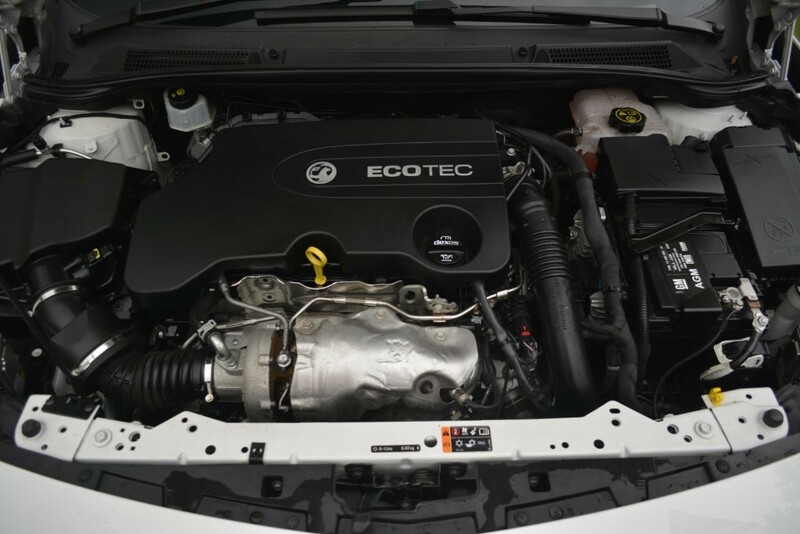 The Engine is a 168BHP 2.0 CDTI Giving plenty of torque to deal with the added weight of a strengthened convertible body. 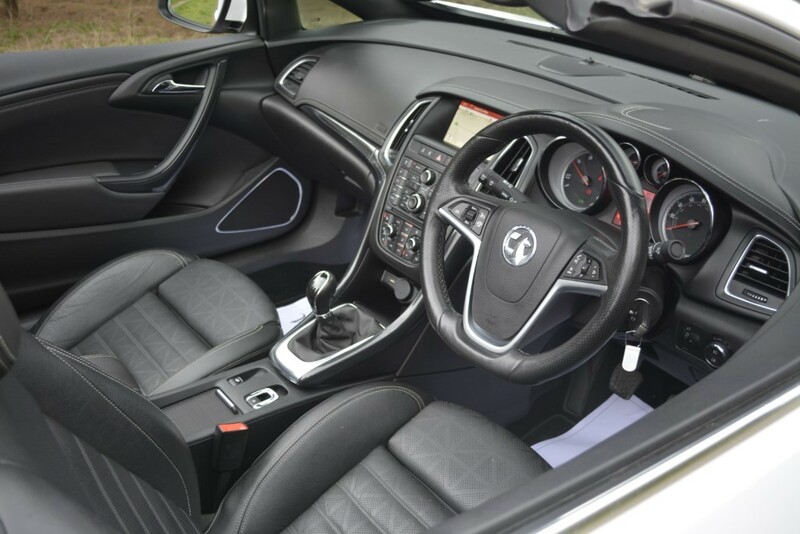 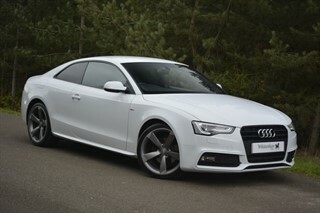 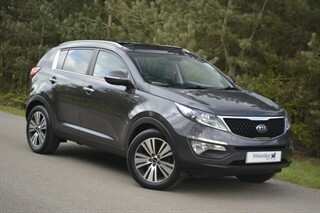 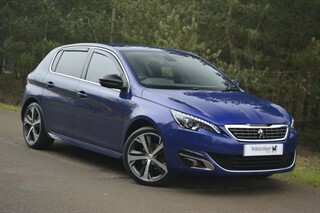 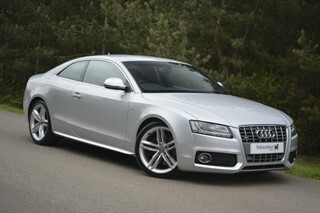 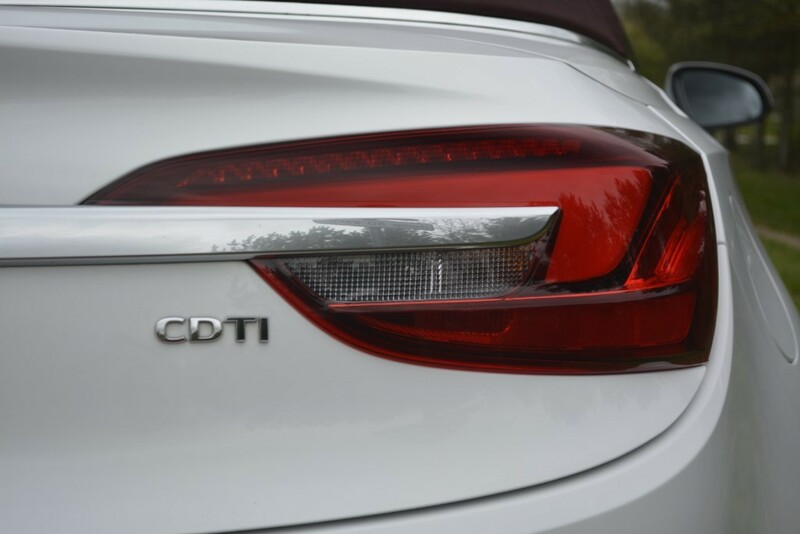 It’s geared for relaxed, economical cruising, sprung for comfort and refinement . 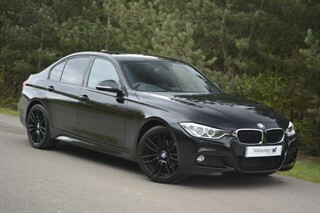 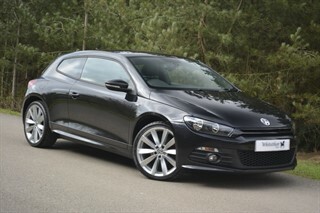 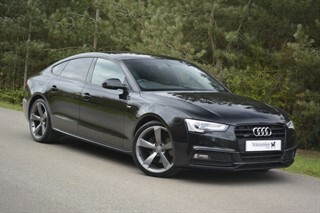 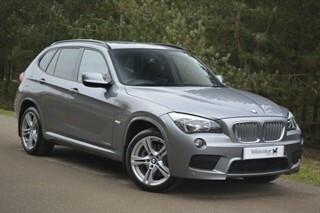 Priced new at £32,300! 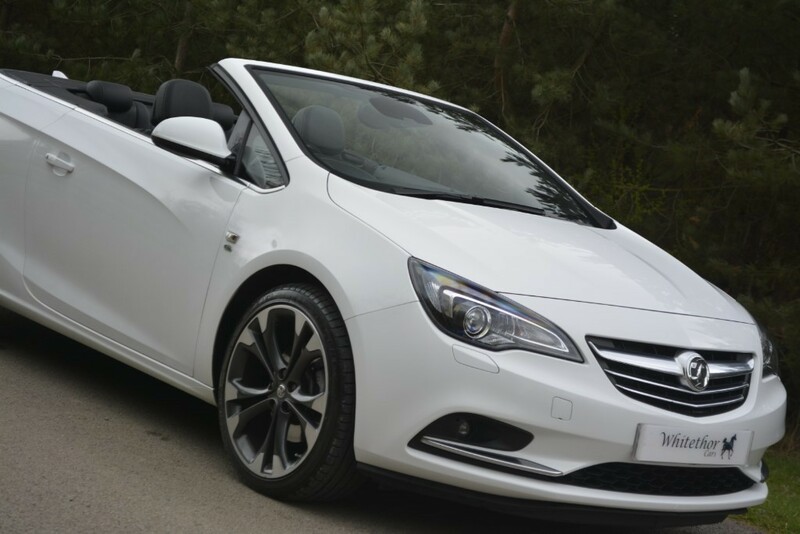 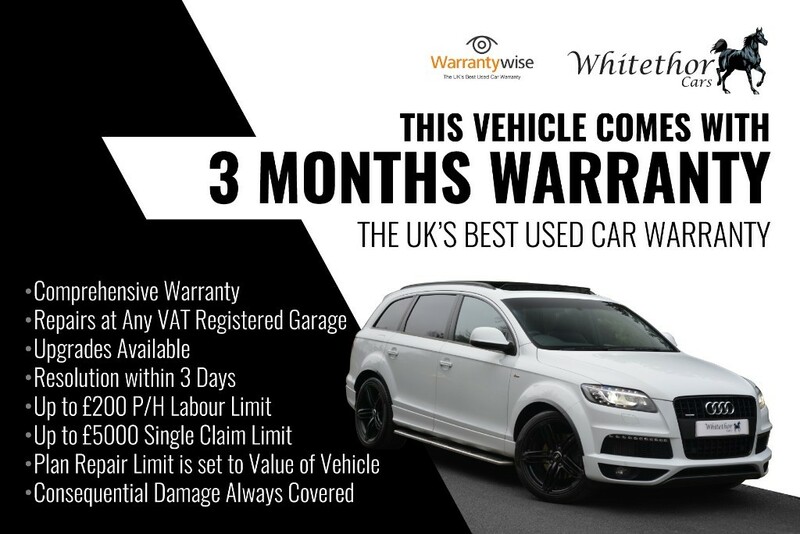 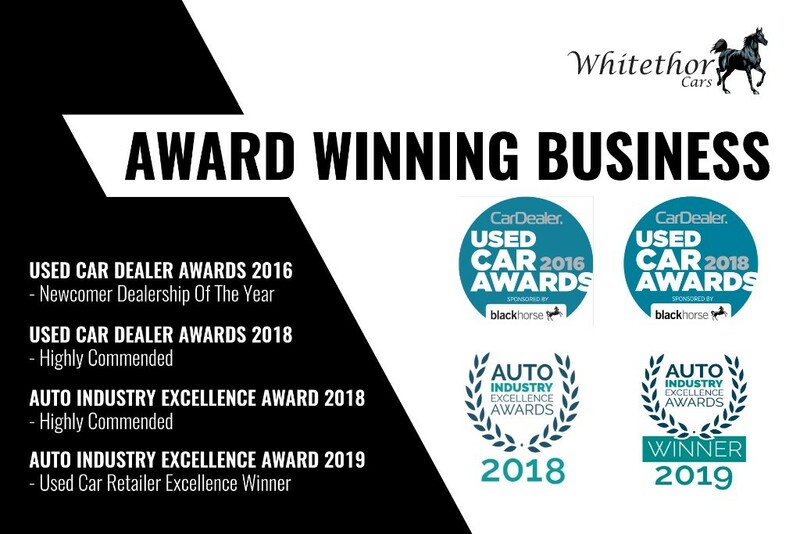 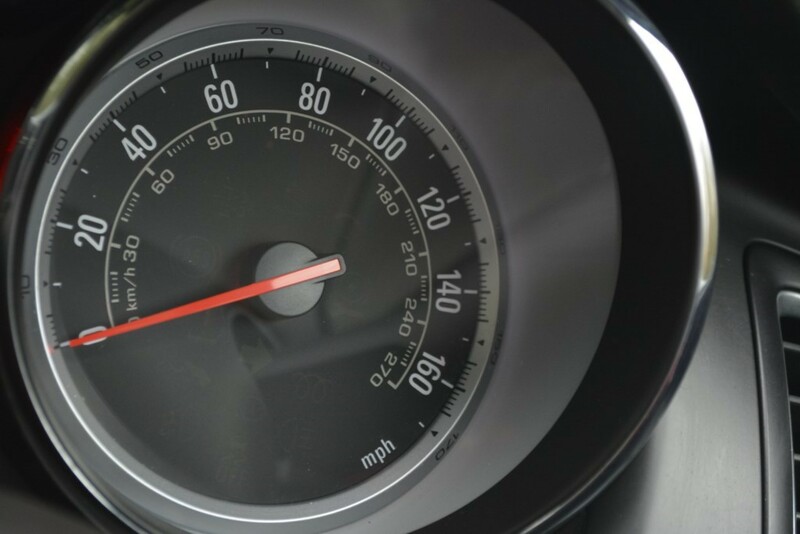 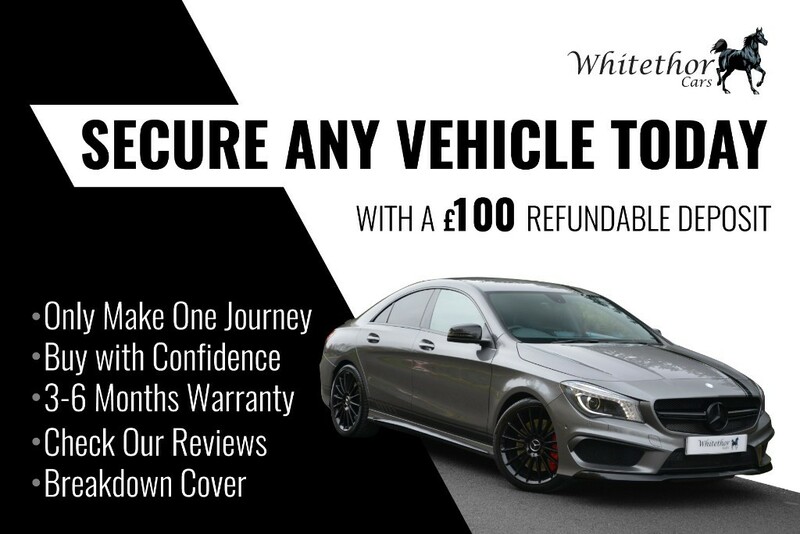 Remaining Vauxhall warranty till 30/06/2019 and will have an additional 3 months Platinum Plus Warranty & Breakdown Cover added from this date.